recognition on the Gala logo board and on all social media platforms which includes a video blog advertisement. 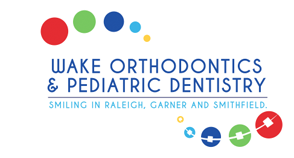 Please make all checks out to The Rotary Club of Raleigh Foundation and send to P.O. Box 20807 Raleigh, NC 27619. 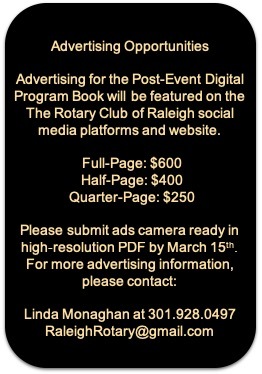 Please email Linda Monaghan at RaleighRotary@gmail.com if you have any questions.